Zealandia Natural Cat Food Hoki 170gm (12 per tray) | Topflite Ltd. Feeding guidelines: Small (3kg): 1 can per day. Medium (6kg): 2 cans per day. 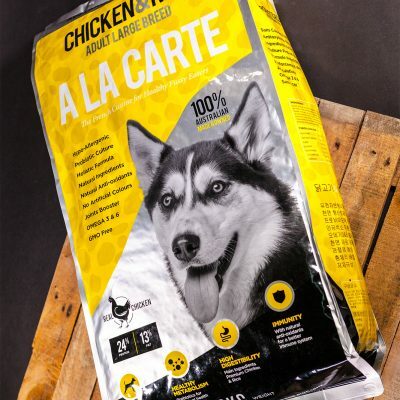 Recommended feeding guidelines are also included on each can of Zealandia pet food. This information is based on your pet’s weight, life-stage and level of exercise. Kittens: Feed up to twice the daily adult amount. Pregnant/Lactating Females: Feed up to three times the daily adult amount. For more fussy eaters, we recommend transitional feeding over a few days. 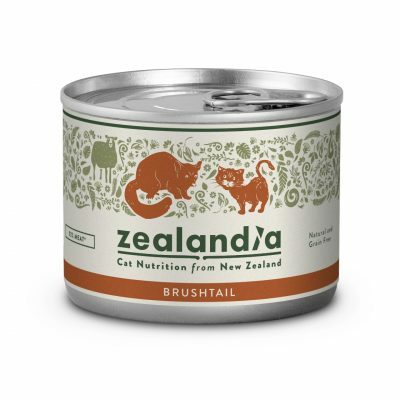 Ethically sourced New Zealand Cat food that is 100% natural and contains no additives, vaccines or growth hormones. 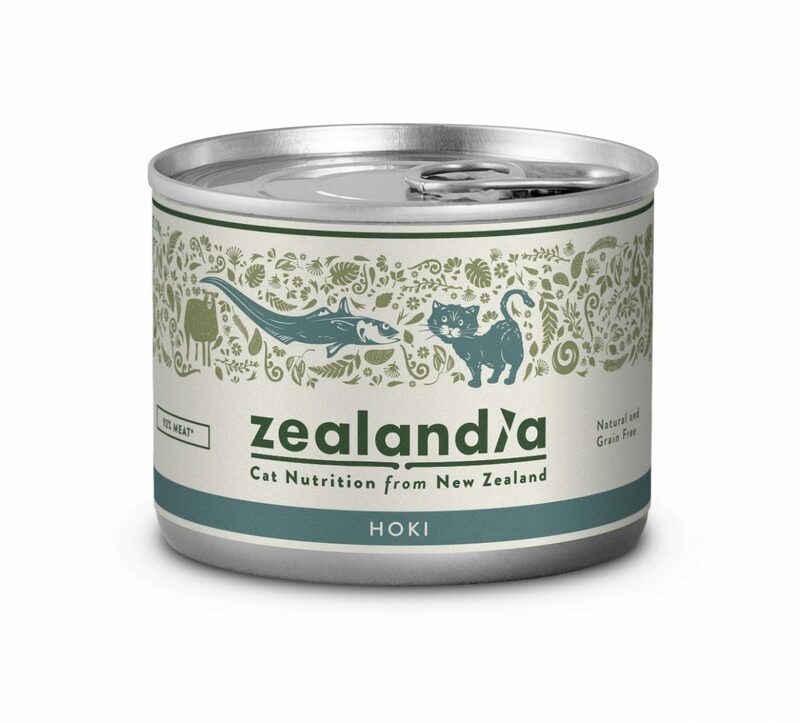 Sustainably fished from the deep pure waters around the South Island, Hoki is a superior source for Omega 3 fatty acids, which supports your pet’s cognitive functions. 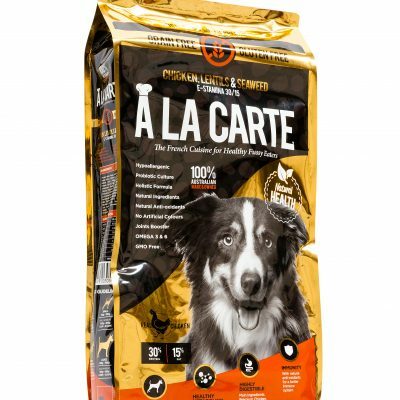 A delicious and easily digestible feast for your pet.